I want to get Silas to run into his crate on cue, but Mr. Cautious hurt himself going in once (no idea how; I have the bottom wires taped over in the front for exactly that reason) and now he tiptoes. He does go in, though--I put him in every time our doorbell rings, so that I can open the door in peace. Our problem is that I don't have anywhere to put the crate that isn't right in the living room, where he can see/bark ferociously at anyone who comes in. Mine are in the living room, too, and for this reason I prefer people use my back patio door into the kitchen but this doesn't always happen. 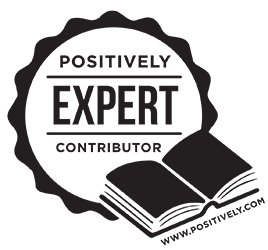 I agree, creates can be a good tool especially for special situations like repairmen, etc. But I also think they are way over used. 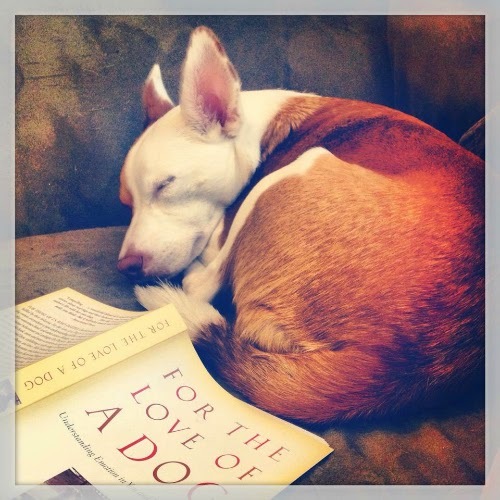 8-10 hours is way too much--though I confess that I've done it with foster dogs! 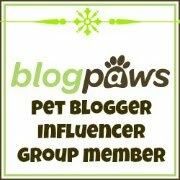 It sounds like you are doing crate training exactly the right way and your girls are continuing to build positive associations with their crates. I did a post a while ago on a foster dog who hated her crate, and the best solution for her was not to use it http://peacefuldog.blogspot.com/2012/07/crate-solution.html. Thankfully you're doing things right from the start! 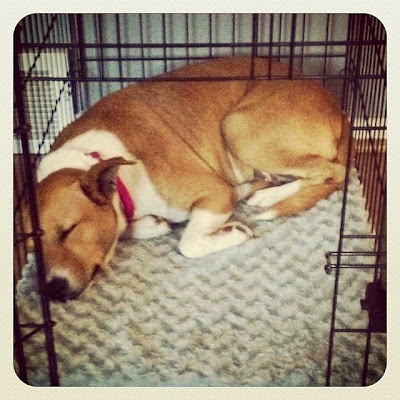 I didn't even own dog crates before I started fostering - that was when I realized what a valuable tool they could be. I agree with you that they can be over used. I'm off to check out the post you linked to - thanks for stopping by! It's nice to have a crate around as a place to hide. When the puppies are uncomfortable with something, they go to their crate and chill. It's nice to have a safe place where they can relax. Boca chose to sleep in hers again last night before we went upstairs to bed. I think the training session made an even stronger positive association for her! It's a good skill for them to have. Crate training, like you said, is an awesome tool when used properly. It's a safe, comfy (and tasty!) place for your pup to relax, and it gives you peace of mind for your pup's safety. I have regretted so many times not putting in the crate training effort. At Emmett's shelter, they told us he would have panic attacks when crated, so we just used baby gates in our kitchen and did the same with Lucas. We *started* with Cooper in a crate, but we didn't put in the appropriate effort. Now, when people like your HVAC folks come in, we have to figure out which room to shut them in. Not such a good solution. I really regret not putting in the effort early on... Such a great post and reminder! For my girls, crates are necessary. Zoe can be a grumpy resource guarded from time to time. So they eat in their crates and Zoe sleeps in hers, too. Crates are a really great tool. When Laika was a puppy I could crate her during the mornings and it was such a relief to not worry about what she was getting into. We introduced it slowly and with lots of praise so luckily she never had a problem going in there. We don't actively use it anymore but we still have it out because she actually likes to go in it and rest. Speaking of HVAC guys my last dog Carter became best friends with one of the repairmen we had named Gary. Carter was usually pretty aloof but he followed Gary around everywhere and sat about 3 feet away from him watching everything he was doing the whole time he was here. I kept asking him if he'd like me to remove the dog but he said it was fine; he loved dogs and had some of his own. He'd always pet Carter between tasks and my dog was living it up. I'm a staunch believer in the awesomeness of using a crate for dogs - as long as it's used properly. A crate can't ever be used as a punishment, but it can definitely be used as a training tool. Nike is not a fan of her crate, but she willingly goes to it when I ask her to (and when I mention a treat!). She's only in it when we're not home (which isn't often), and never more than 2-3 hours. I don't worry about her getting hurt or into something when I'm gone because I know she's safe.